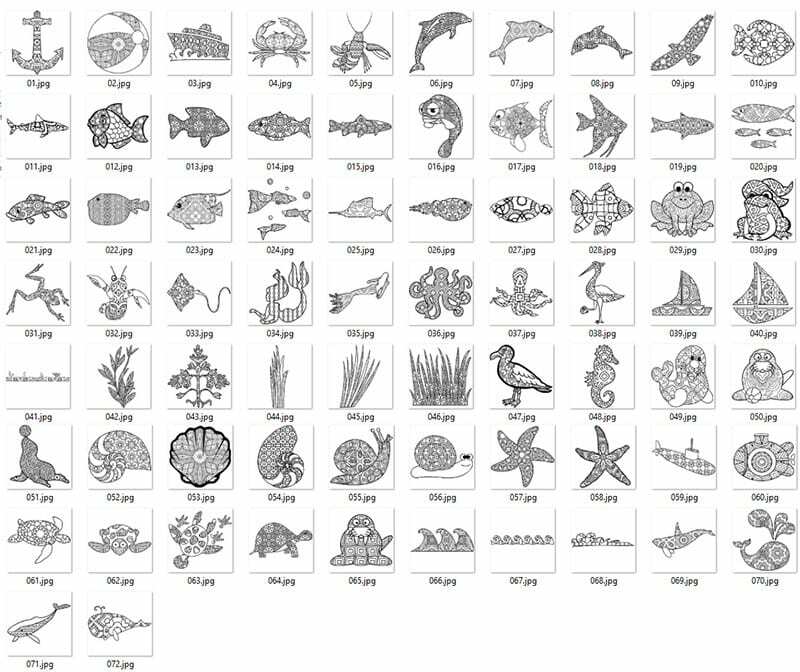 Under the Sea there are lots of fantastic creatures! 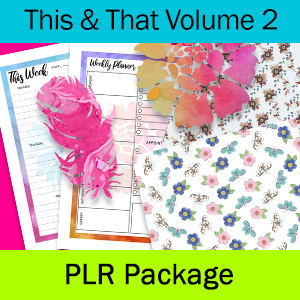 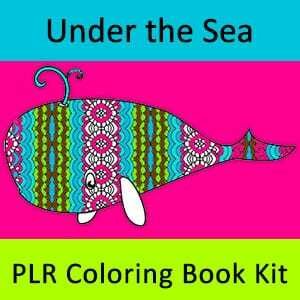 Mermaids, dolphins, whales, fish, boats, turtles, frogs and you get them all in this PLR Kit! 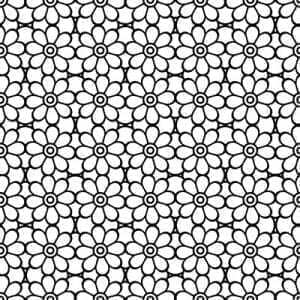 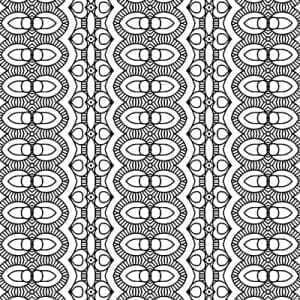 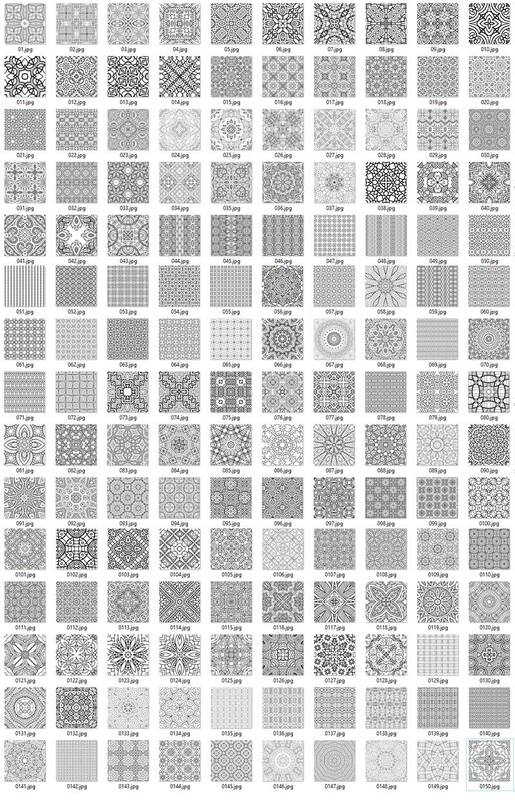 72 LINE ART IMAGES THAT YOU CAN FILL WITH THE INCLUDED PATTERNS OR YOUR OWN PATTERNS TO CREATE UNIQUE COLORING PAGES WITH. 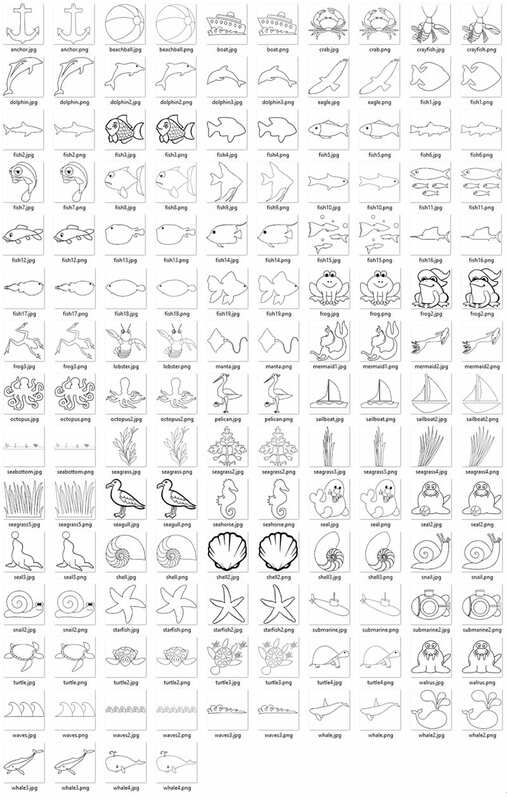 ADD YOUR OWN ELEMENTS AND CREATIVITY TO THESE AND YOU CAN SELL THEM ON AMAZON IN COLORING BOOKS, JOURNALS, ETC.! 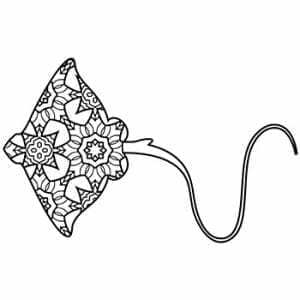 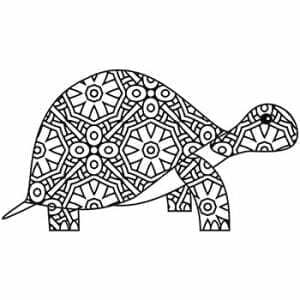 72 DFY LINE ART IMAGES THAT YOU CAN USE TO CREATE INSTANT COLORING BOOKS TO BRAND, SELL OR GIVE AWAY! 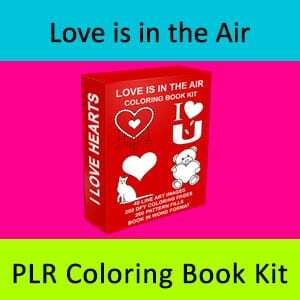 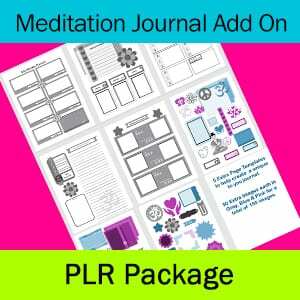 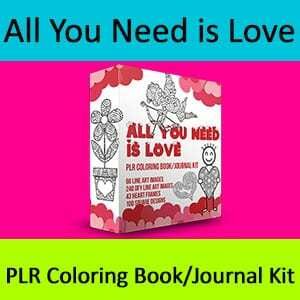 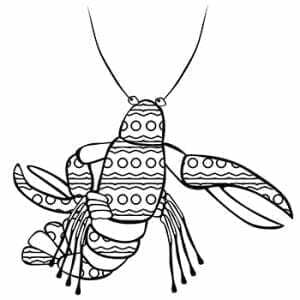 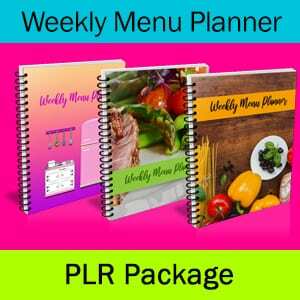 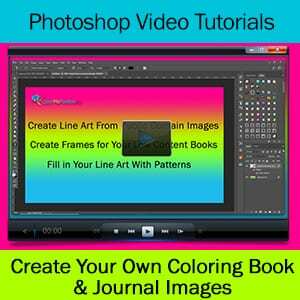 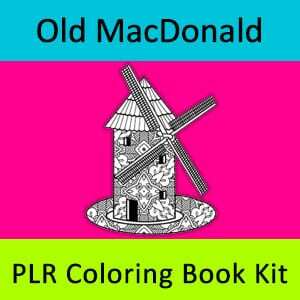 A COLORING BOOK PAGE WITH Your PLR KIT!